Mr Mahesh Kumar completed his study in dentistry from Kings College, London in 1990. Since graduating, Mr Kumar remained in the hospital system with a decisive view to pursue his chosen career in OMFS. 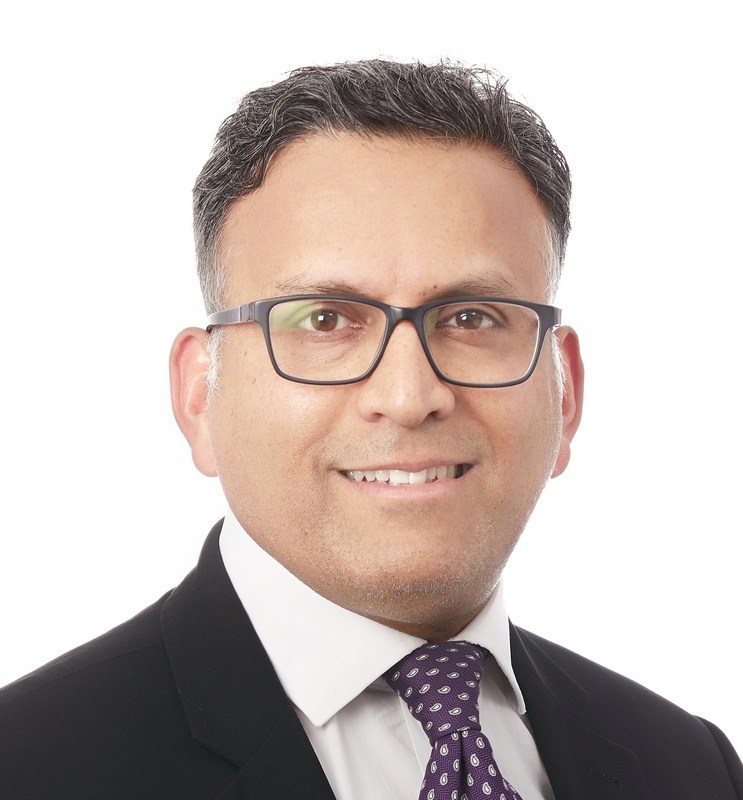 Mr Kumar completed his Fellowship in Dental Surgery in 1993 and subsequently obtained experience at registrar level at The Royal London London Hosiptal involving orthognathic, trauma, dentoalveolar and oncological surgery. Jan '11 Pleomorphic adenoma (benign mixed tumour) of the salivary glands: its diverse clinical, radiological, and histopathological presentation. Apr '08 Hillingdon PCT GP news "A full maxillofacial service"
Letter to Editor, Emergency Medical Journal Volume 24, Issue 12. Mar '07 Psycho-education programme for temporomandibular disorders : A pilot study. Mar '07 A psychological comparison of temporomandibular disorder and chronic daily headache : are there targets for therapeutic interventions? June '04 The peripherally inserted central venous catheter; friend or foe? Sept '01 Metastasising clear cell odontogenic carcinoma. A case report and review of literature. Feb '01 Is there a need for mentoring in oral and maxillofacial surgery?